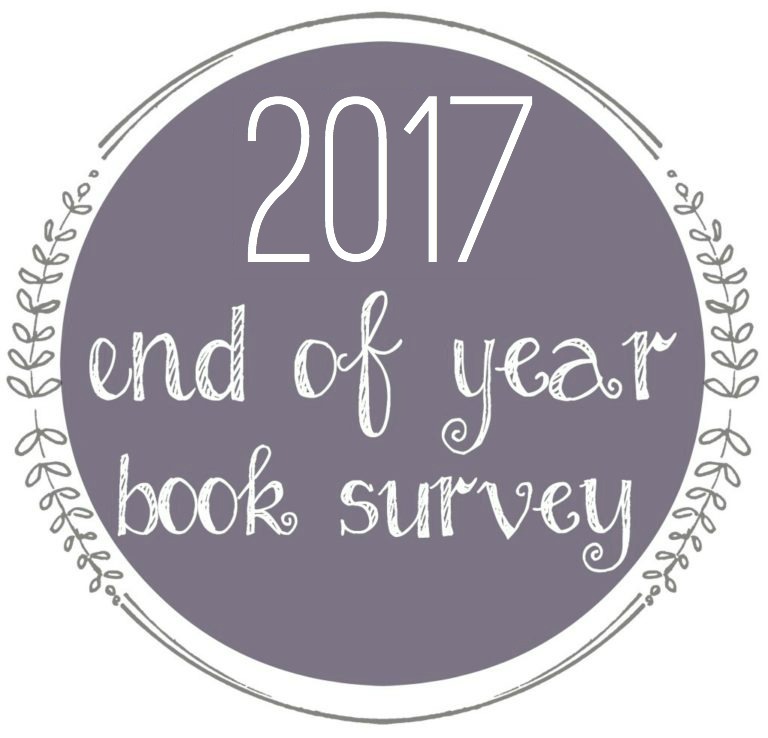 This End of the Year Survey hosted by The Perpetual Page-Turner has remained a favorite of mine to look forward to every year. This covers reading experiences for the year, not books that are published recently - as long as it's been read in 2017, it counts. I'm glad she puts these up so early, since me awhile to decide on a few of these and finish my post. If you're curious on my answers from previous months, check out 2012, 2013, 2014, 2015 and 2016. 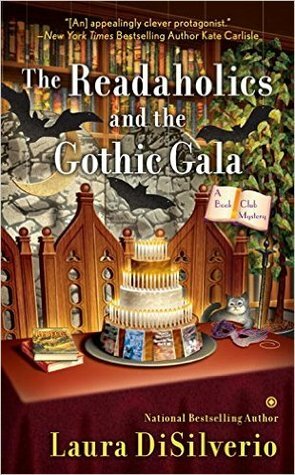 Every year I tell myself I will read more of lesser read genres, and I usually don't succeed. I'm drawn back to the same favorite genres. Still, every year reading is growing in some way - I found some new favorite authors and series, read some Classics I should have gotten to awhile ago and ended up enjoying highly, got into Netgalley seriously for the first time despite having a mainly inactive account for years, became a moderator of a Challenge group that introduced me to new reading competitions, participated in my first 24-hour readathon, had several fun buddy and group reads, and got a new Kindle Paperwhite to join my cherished Kindle Fire (2nd Gen). I've become more open minded toward "cutesy" style books as well and have discovered some series and standalones that gave me genuine laughs without repelling me. This one didn't even require thought. 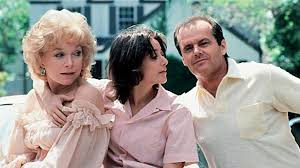 Terms of Endearment earns my biggest disappointed rating of the year. I've been a huge fan of the movie since childhood (it makes me sob like a baby every time though), and I didn't even know it was a book until a few years back. Stack on how much I loved reading Lonesome Dove by the author that I had strong belief in his writing ability. Should have been a winning formula but I found the story-line flat and misdirected, the characters generic and boring, the writing distant with dry scenes, little emotion even in the end --- this is definitely one of those where the movie is much better. I haven't finished the review for the book yet, but I did place it on the list of an article I did this year, When the movie was actually better. Most surprising - in a good way, was Frankenstein. 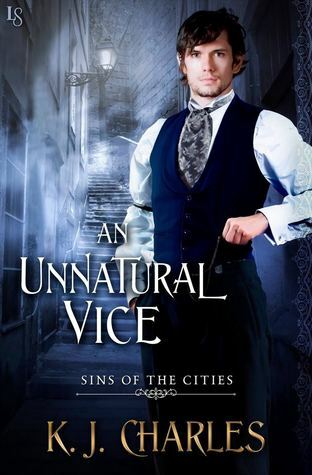 It was so surprising to me because most of my experiences with Victorian melodrama classic prose has been mixed, and several reviewers I usually agree with rated this lower due to the writing style. Instead, I found myself absorbed in the magic of the story, mesmerized by the gorgeous phrasing, finding new layers in a story already known to me through film. This has become a top favorite classic of mine. This was a re-read for me, but I wholeheartedly recommended it in a buddy reading group on Goodreads. It had been years since I'd read it, and it was long overdue for another visit, especially since I didn't review it the first time around. I just finished it the last week of December, so it will still be a bit before a review is up on the site. 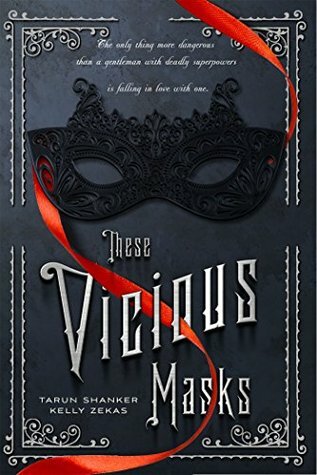 If you haven't read it, I recommend it for all fans of literary, drama, thriller writing. It's a nice marriage of genres that is impossible to pin down into one category. Best series you started in 2017? Best Sequel of 2017? Best Series Ender of 2017? 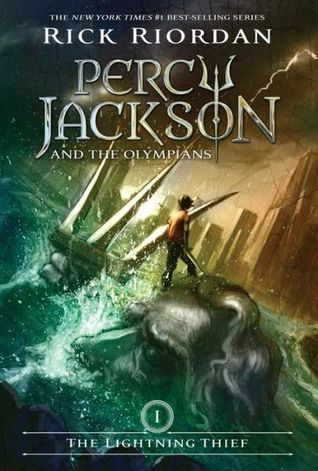 Favorite Series started in 2017 is the Beacon Hill Sorcerer series (M/M PNR), Percy Jackson by Rick Riordan (Children/YA) for full series that has now ended. For sequel I'll go ahead and choose BOTH released sequels to Ilona Andrew's excellent Hidden Legacy series, White Hot and Wildfire. 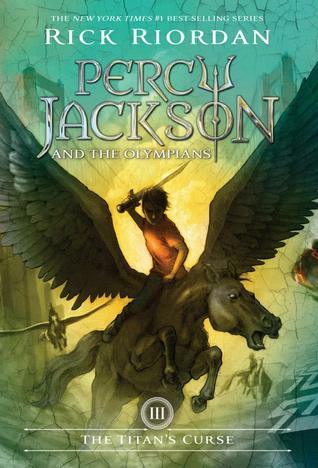 Made a post about this that would be easier to link to --- but to sum it up, SJ Himes, Rick Riordan, L.M. Montgomery, Toni Morrison, and Casey Daniels. 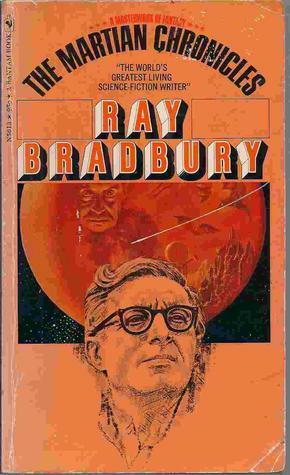 A runner-up for Most Beautiful Book Read in 2017 (below), The Martian Chronicles is not a genre I normally read since it's pure, mind-bending sci-fi. I will admit that, despite liking the writing already, in the first chapter I wasn't sure I'd be able to sink into it. It became a thrilling and thought-provoking journey I won't forget. 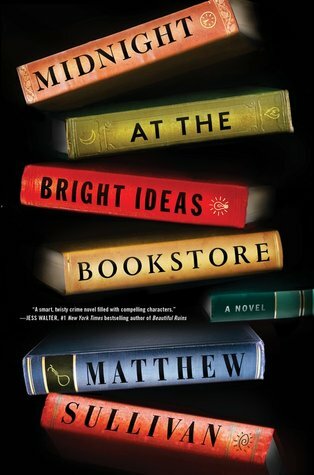 What won me over the strongest with the book was how intelligent and layered it was. Definitely see why it's earned its classic status - it's a well-deserved reputation. Bravo. See the review for this epic book here. 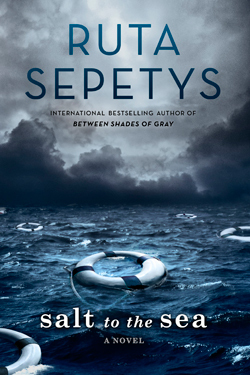 Most action-packed, thrilling, unputdownable book you read this year? 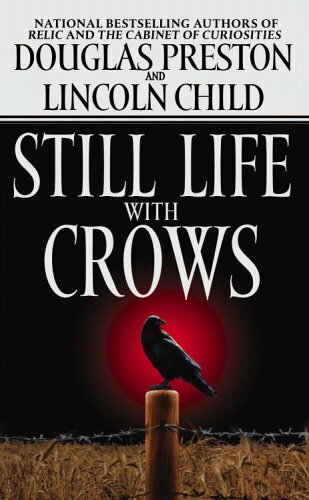 I'm going with the fourth book in the Pendergast series - Still Life with Crows. Had everything I loved about a thriller book - different types of characters, not shifting point of view too much, a small town setting with weird elements. The ending has a twist and surprise that fit the tone of the book perfectly. Pendergast gets plenty of page time, the most he has for the first four books. Although he does get into a little bit of "super Pendergast mode", it's still awesome. I loved the supporting characters as well. Definitely my favorite of the first four. Have a feeling it may stay my favorite of the full series once I've finally collected and read them all. Review can be found here. It would be the M/M Romance Beacon Sorcerer series - and I know that for sure since I already re-read it in 2017 after finding it in 2017. I'm planning on re-reading the Spectr romance series by Jordan L. Hawk in 2018 as well. This is always a stumper. Here are a few favorites, because I can't choose just one. I've had this on the shelf for a few years now. I didn't give it a full five star due to some sadness and unhappiness with a few things at the ending, but the writing style was absolutely beautiful. I had to pause several times during reading it to marvel at the way the words weaved together so poetically. I haven't finished the review of this one yet, but expect it soon when I stop procrastinating. The book deserves a read. 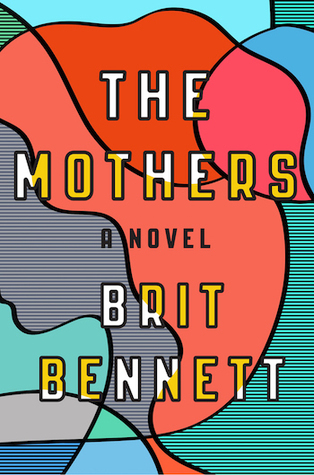 The Mothers by Brit Bennett was not only a stunning story, but it opened my mind to different perspectives and personalities I usually don't consider. It was an intelligent examination of the power of women's lives through each age group, but also the bonding and struggles in small towns. Not only this, it took unconventional and perhaps controversial strives into the taboo subjects such as abortion, abandonment, affairs, and selfish personality traits. Characters didn't make me fall in love with them because of their compassion, but the genuine feel was impressive. This one will have two answers. 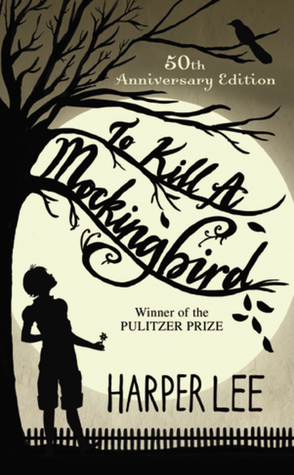 Yes, I finally read To Kill a Mockingbird. I thought I read it when I was a kid but wasn't sure - I can tell when reading it now that it's all new to me. 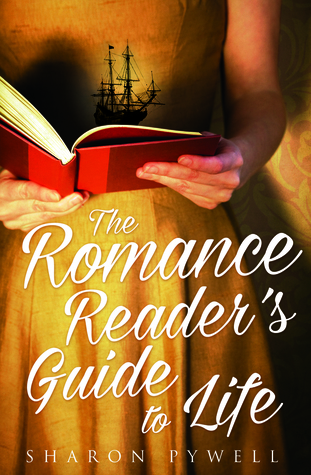 The story is a timeless classic that has earned its spot into many reader hearts. That spot is deserved. I enjoyed the story, even if I ended up coming to it ridiculously late in life. 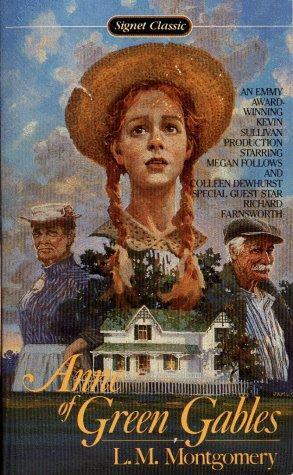 Second is Anne of Green Gables. I owned the book when I was in junior high but never got around to reading it. I'm kind of glad I waited since I think I appreciated the style and message more now. Anne was a beautiful character that one doesn't end up forgetting. 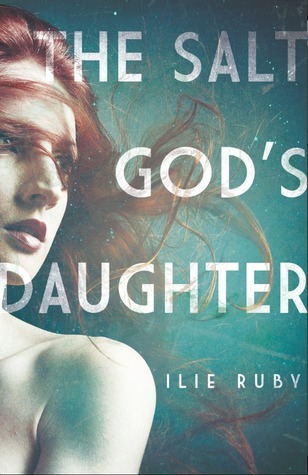 I was saddened to hear how horrible the author's life sounded, so that she was able to write such optimistic and hopeful characters is a little surprising. I plan to read more of her work. Speaking of Anne of Green Gables, I'll choose that book to highlight a quote. There are so many to choose one, so this isn't necessarily my top favorite, but one of many. Shocked may not be the right word, but I was still surprised at the depths of human depravity, blind loyalty, and cruelty when I read this. 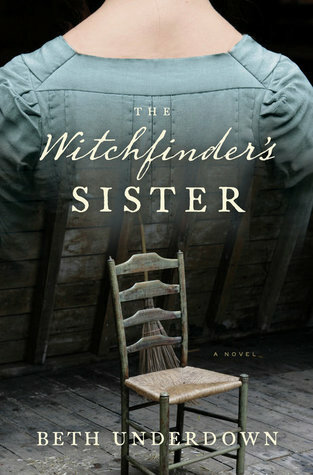 The author took a unique role by showing this all through the point of view of a sister who was tied by society's strings based on being a woman, and then she's further trapped in with a demented man because of small town fears. 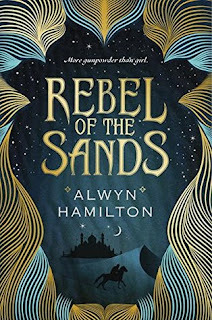 Beautifully written, I think it deserved a Goodreads award this year for Historical Fiction. A close choice was also the older book Disclosure by Michael Crichton. The content wasn't shocking, but the nerve of the author to show such politically incorrect perspective. The author was honest about the issues, but I'm curious if the same book would have been written today. Again raving about the Beacon Hill Sorcerer series - I was completely head-over-heels for the relationship between Angel Salvatore and Simeon. I didn't think I'd be interested in other points of view in future books (at first), but after reading the second book in the series, now I'm pretty much more excited about Isaac and a certain master than just about anything. I'll double ship for the same series. Oh, and throw in Daniel's story so we'll just say triple-ship. I also found the relationship endearing between Tom and Cicero in Hexbreaker. Have to throw a bone to the unusual blended bonded of the five *yes, five* with their friendship and fun relationship with Willa in the Curse of the Gods series. She's a bit irritating, but fun books. Anne of Green Gables, a girl who fascinated me with her hope and dedication to finding all the small beautiful things in life. She used a little melodrama to her benefit and did have despairing moments, but she focused so much on the beauty of her surroundings and the potential of each new day that it was nothing short of inspiring. Second would have to be Tyrion Lannister of the Ice and Fire Series. He has a heart and intellect and is my favorite of the group. I've in the middle of my third book of the year for this series and he keeps growing on me the further I read. After reading Burn for Me last year and falling in love with it, I re-read it in 2017 before the second and third were released this year. I enjoyed the second, of course, but the third even more. 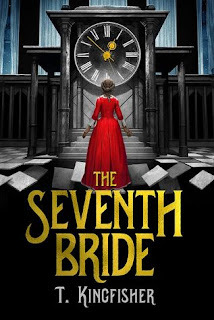 Ilona Andrews is a talented writing team that brings us the Kate Daniels Series, the fun and eccentric Innkeeper series, and now this one - which I enjoy as much as I do the Kate Daniels books. The best news about it is that now they have announced Wildfire probably won't be the last of the series. Can't wait for more of the series, which has become one of my top favorites. I'm going with the flawed but ridiculously addicting (and fun) 'Curse of the God's series. There's three published and more on the way - can't wait. 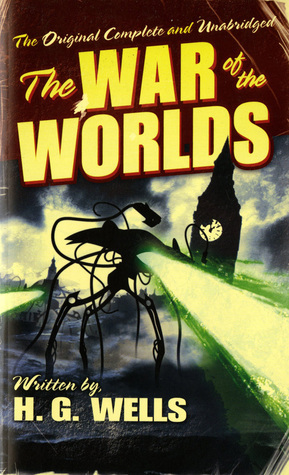 I did a group read with this one, hadn't heard of the series before, and only read it because of the group's urgings. We all had a blast and ended up buddy reading the next two as well. I didn't have many "new" book crushes this year, but for a new book/series/author, I'm choosing the dragon shifter Dragos from Dragon Bound. Technically I read this before 2017 because I received an ARC of the book, but it was released to the public in January 2017. 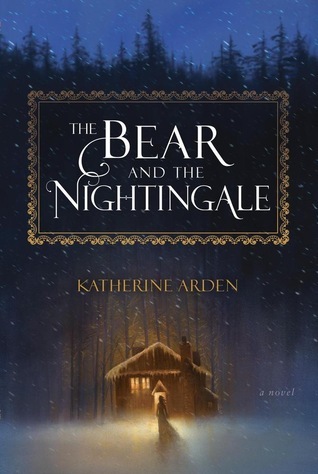 Katherine Arden's writing style is beautifully captivating, the story is fascinating and really gets under your skin and into your head, the lyrical writing style simply rocks. Read it and enjoy it - it's slower paced in parts but this all goes together well with the old-world charm and fairy tale vibe. This is a tough one. 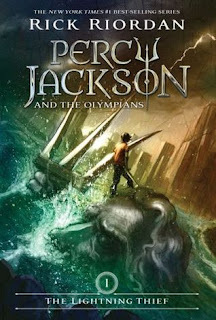 I'm going to ultimately go with Percy Jackson from Rick Riordan - it's not perfect and changes a bit to suit the story, but throwing in mythology with a camp and talented half-bloods who are fighting for a just cause and doing so with a sense of humor is always worth mentioning. I'm going with the Pepper Martin series. 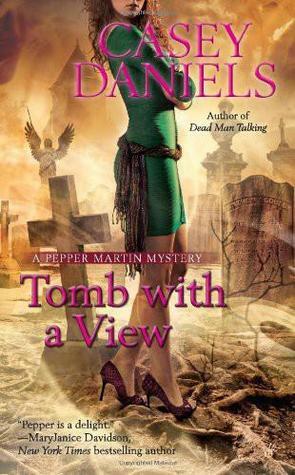 Pepper is a bit of a snob and I wanted to shake her sometimes, but the blend of humor, twisted mysteries and unforgettable ghosts kept these winners. 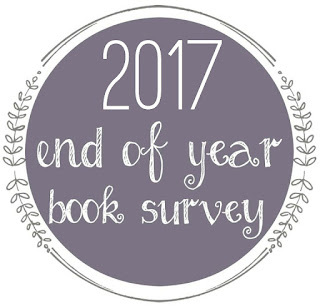 Read ten books of the series in 2017. Book that made you cry or nearly cry in 2017? Feversong by Karen Marie Moning was just so-so to me, but I did cry at a depressing-as-hell scene toward the end. 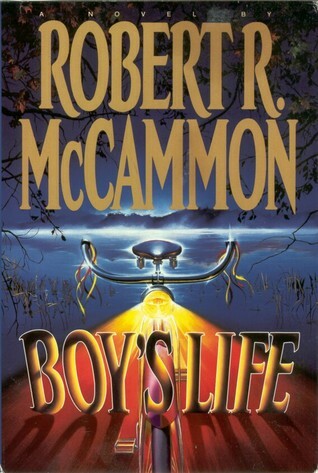 And of course I sobbed like a baby re-reading A Boy's Life by Robert McCammon. 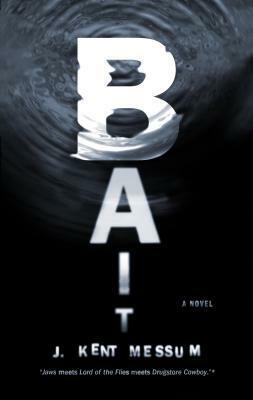 Released in 2016 and either self-published, or by a small publisher, Bait was an exciting book that offered plenty of thrills and excellent writing that got into the heads of several unique, troubled characters. People are already fascinated by sharks, but this goes above and beyond a simple man versus nature thriller. It's also man versus each other in group and against external enemies. A little hard to find, but if you're lucky enough to find it, definitely pick it up. A hidden gem for sure. Beautiful Disaster by Jamie McGuire - The characters crushed me with their repulsive ways of treating people. 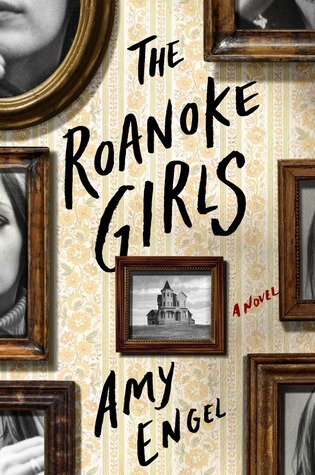 Released in 2017, The Roanoke Girls has already made a strong reputation for itself. It's definitely unique - a young, troubled women goes home to try and find out what happened to her relative. While there she relives memories of being abused by her grandfather. It's twisted and surreal, but also tells a story about it in such a way that I haven't seen done before. A runner-up is Feed by Mira Grant - telling the story of a young woman determined to tell the truth during a political run during a zombie-infected society. Iced and the follow-up books by Karen Marie Moning. 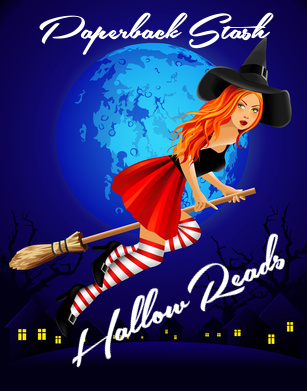 Some of the books after the original five weren't bad, but the author changed so much - the writing focus (now PNR), the points of view, some of the personalities....it's just odd. I'm terrible with this question! 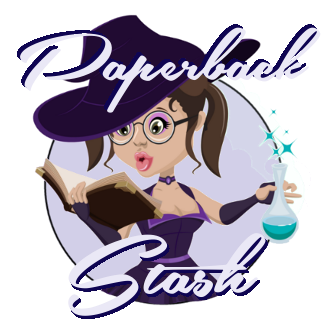 What comes to mind for brand new found in 2017 is Under the Cover Book Blog, Once Upon a Chapter, and Metaphors and Moonlight. Again another difficult question for me. 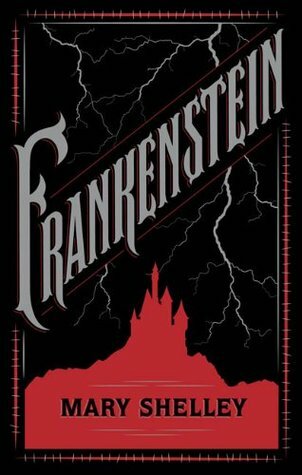 I can't pick a number one, but am happy with these reviews: Every Dead Thing by John Connoly, The Martian Chronicles by Ray Bradbury, Frankenstein by Mary Shelley. I had a lot of fun writing up the past April Fool's Day jokes Goodreads has played on readers. 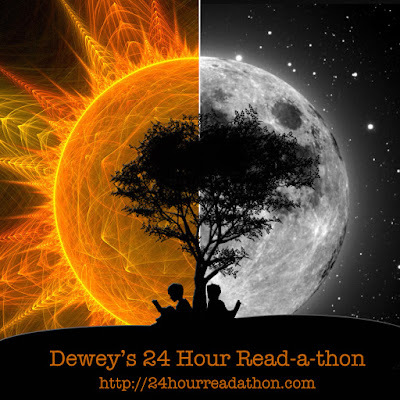 I did my first ever 24 Hour Read-a-thon (Missed a few hours due to sleep), but it was great fun, I joined in on the FB and GR groups and Twitter chats to play along. Read the post here for sign-up, then progress post. 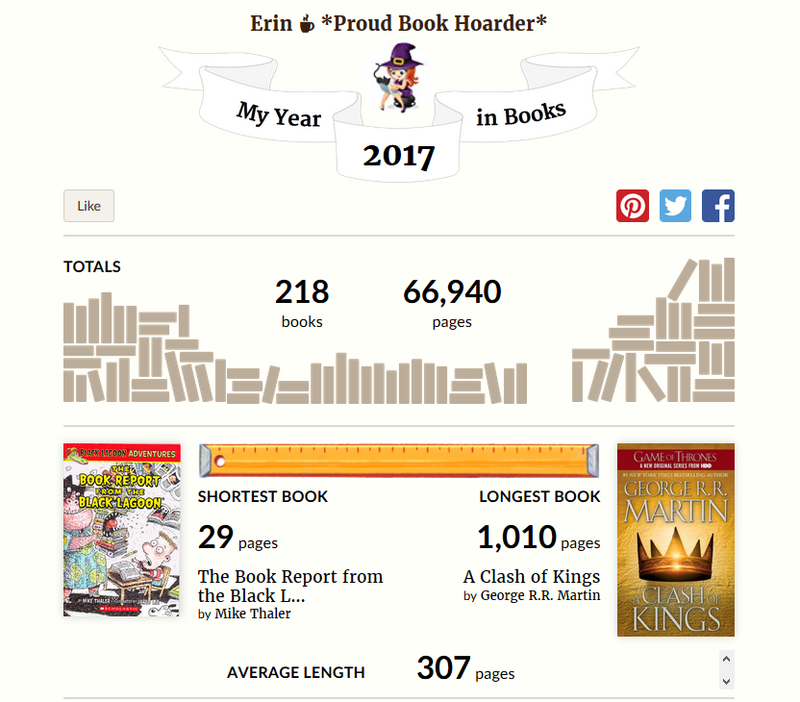 Sadly this year doesn't compare to other years, where I was able to go to San Francisco to visit Goodreads headquarters, get a favorite author to sign a book at a signing, etc. Nothing much happened this year offline, so this is hard to say. 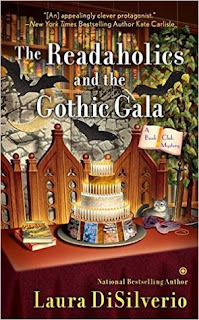 I'm going with becoming a moderator of a popular group online with Goodreads for reading themed challenges. 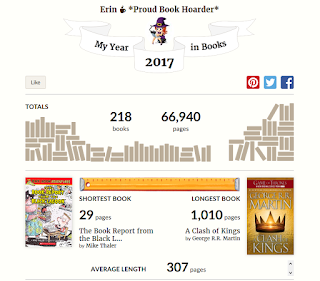 I've been trying to read a variety of genres - and I have - but I have not been reading the numbers in variety that I have wanted to the past two years. 2018 is always a new year to try again. I do wish these posts had gotten more attention - Ambience and Mood Videos and When the Movie was actually better. Series Ender/A Sequel you are most anticipating in 2018? 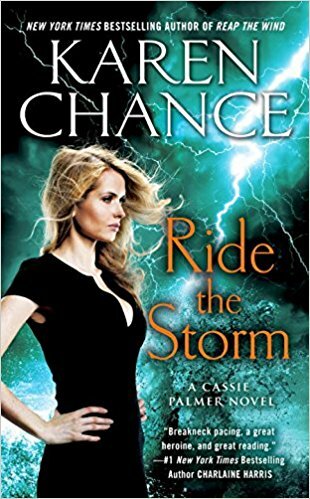 The last Ilona Andrews book in the main Kate Daniels series. Better reviewing routine! Check out the 2018 Resolution post here. Unfortunately nothing - I haven't been doing ARC's the last few months.